Hi, my name is Aggelos. 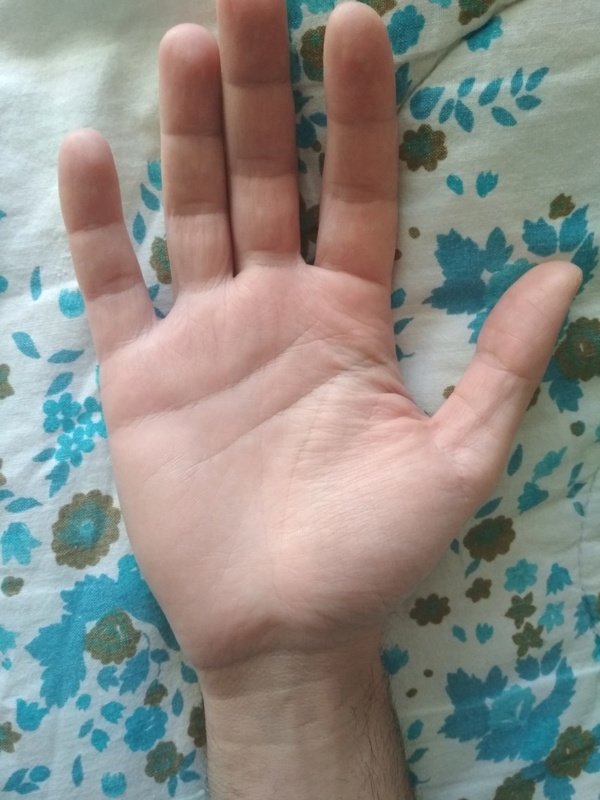 I am 34 yrs old male, right handed. I want to know about my relationship status and career. 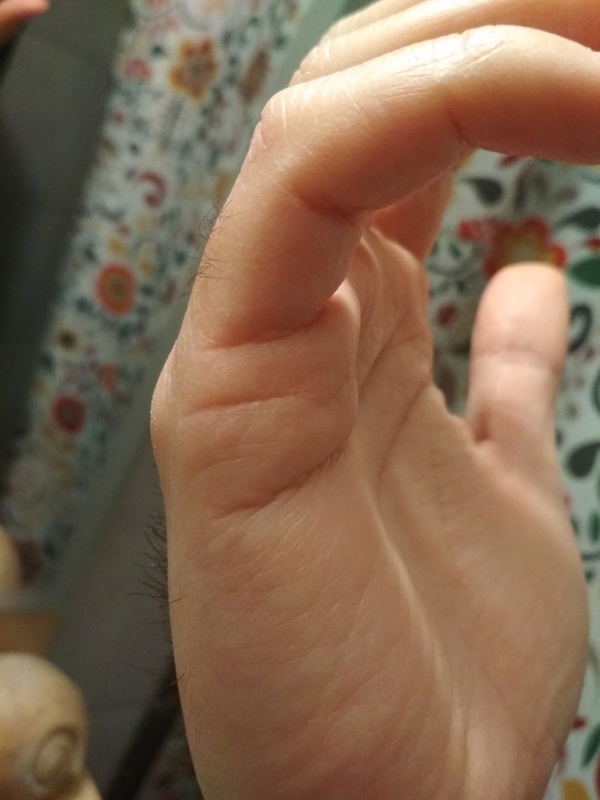 Also i have a broken head line on my left palm. milarepa wrote: Hi, my name is Aggelos. 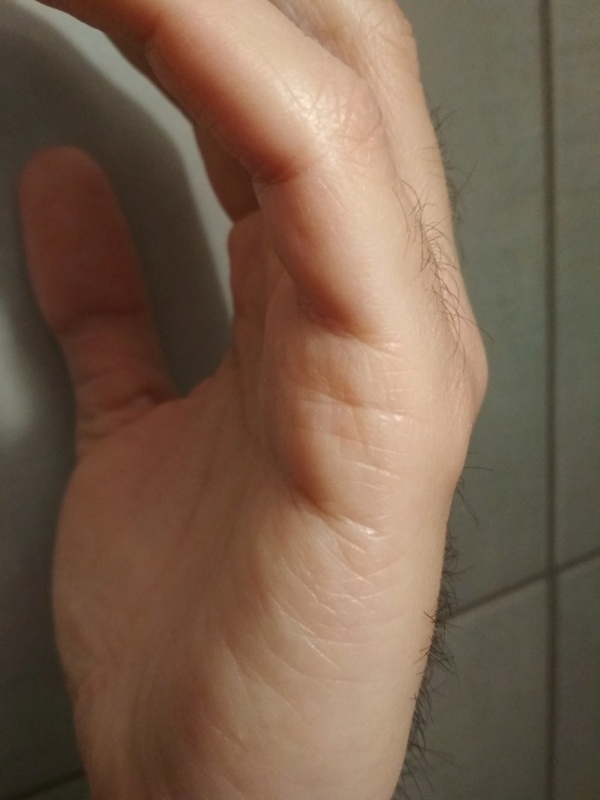 I am 34 yrs old male, right handed. I want to know about my relationship status and career. Also i have a broken head line on my left palm. right now there is fear anxiety due to which there is a lack in a stable love relation. Peace is missing in life, and good ruby stone will bring lost confidence back . Thanks for your reply! So, what about marriage? Will i meet some special woman in my life? And what about career? I am a screenwriter, will i take an opportunity to do something great in my life as an artist? milarepa wrote: Thanks for your reply! So, what about marriage? Will i meet some special woman in my life? And what about career? I am a screenwriter, will i take an opportunity to do something great in my life as an artist? Thanks a lot Nisha Ghai! 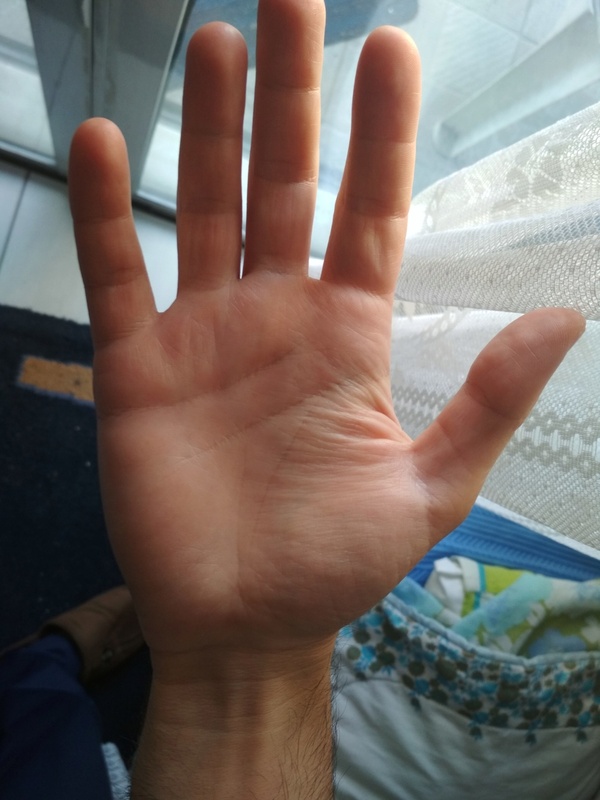 If anyone want to add something more by reading my palm lines, it would be acceptable. milarepa wrote: Thanks a lot Nisha Ghai! 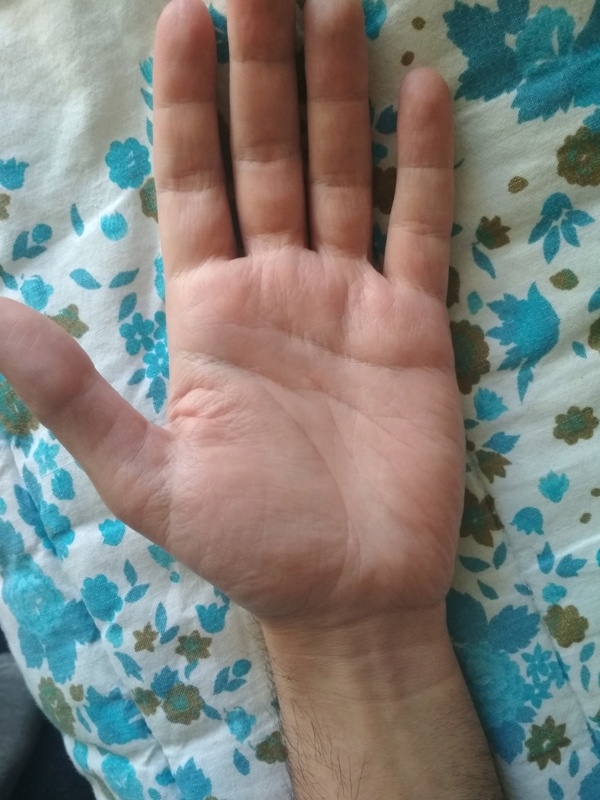 If anyone want to add something more by reading my palm lines, it would be acceptable. Did you have one breakup? And was that someone known to you even before marriage? How is your health and do you enjoy life. Your head line and life line is cut at many places by influence lines so how is your concentration? Thanks for your reply! Yes, i had a broke up after 5 years of relationship. I haven' t married yet so yes, was someone known to me before marriage. I don't have health problems generally perhaps some headaches which sometimes bothers me. I have not many complaints about my life since i can enjoy the little things. Perhaps i'm a bit worried about my future as a writer and my relationships. I don' t have issues in concentration since i can write and read without problems of distraction.